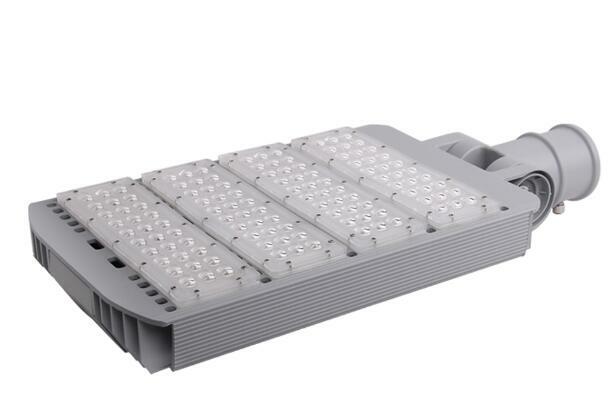 Our 30W-300W adjustable module outdoor led street lights all adopt high lumen Philips LED chip. 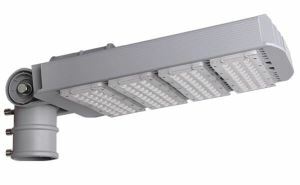 And the lumen efficiency of led can be 120-140Lm/W. Also we have passed CE,ROHS, ISO9001,CQC certificated with 3-5 years warranty. 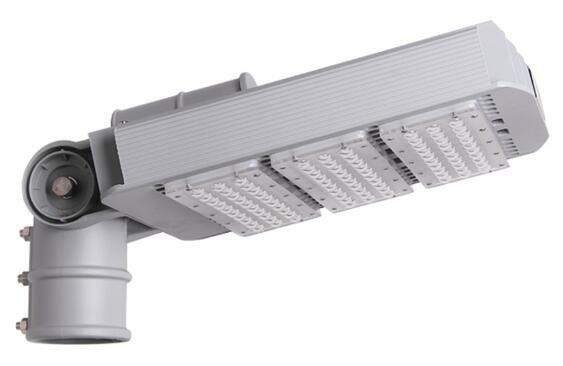 30w to 300w adjustable LED outdoor lighting fixtures apply to roadway, urban street, residential lighting, highway, garden, park, square etc.